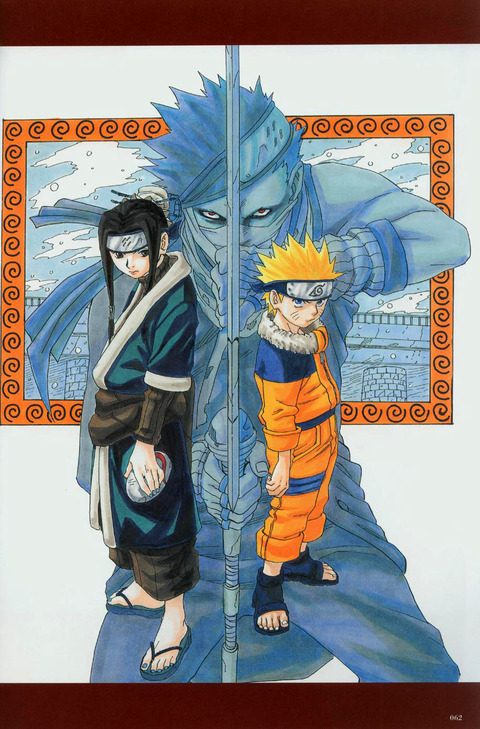 Masashi Kishimoto is the renowned creator of the hit manga series Naruto. 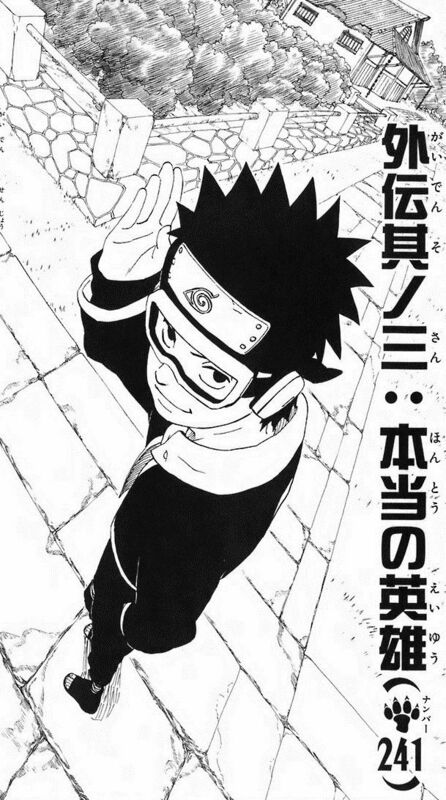 It's popular for it's lovable cast of characters and great story, but it's all thanks to Kishimoto's great art that this manga came so far! Here are some examples. Anyone with even a passing interest in modern Japanese illustration will be blown away by the level of detail and range of dynamic expressions. A fellow manga creator, Yoshihiro Togashi, was impressed by the depictions of hands holding various objects. He is good at drawing facial expressions and body shapes. 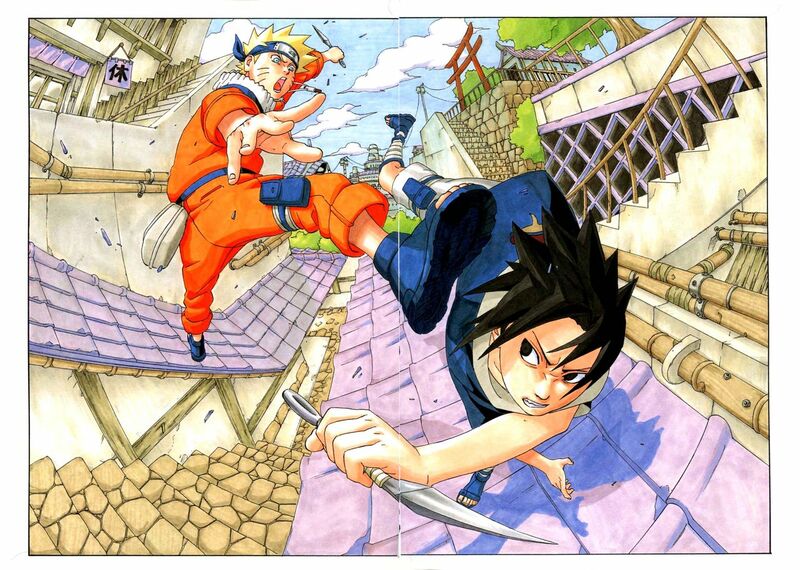 The Japanese manga artist Takeshi Obata said that the most memorable scenes in Naruto are the epic fights. 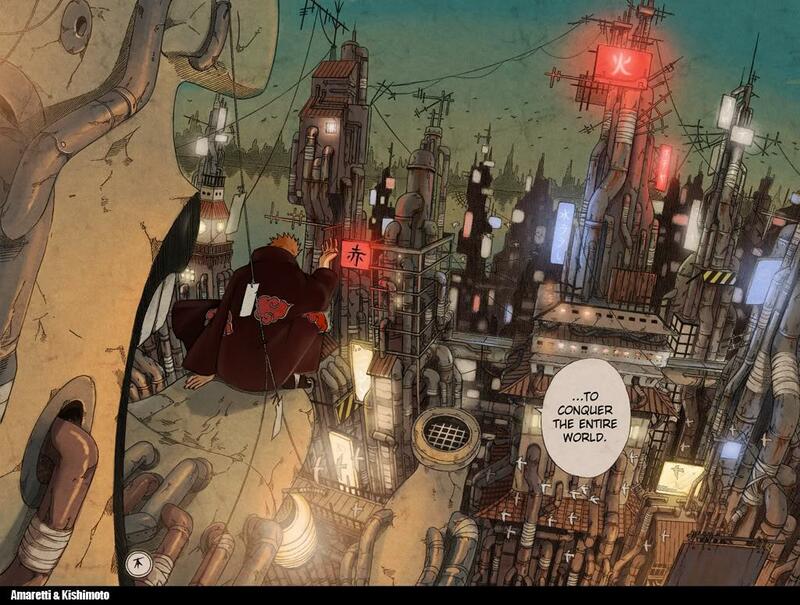 Masashi Kishimoto uses perspective drawing to draw a 3 dimensional scene. He uses fisheye perspective a lot. Not so many manga artists use this technique in their drawings. To draw the picture below, creators need to have knowledge of architectural perspective drawing. You feel as if they are seeing a scene from a really high point of view! 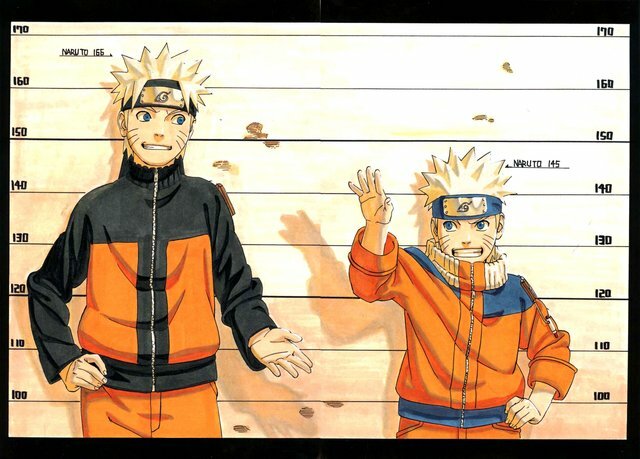 Many manga artists and Naruto fans know that every page of the Naruto manga is overflowing with spectacular and intricate artwork. 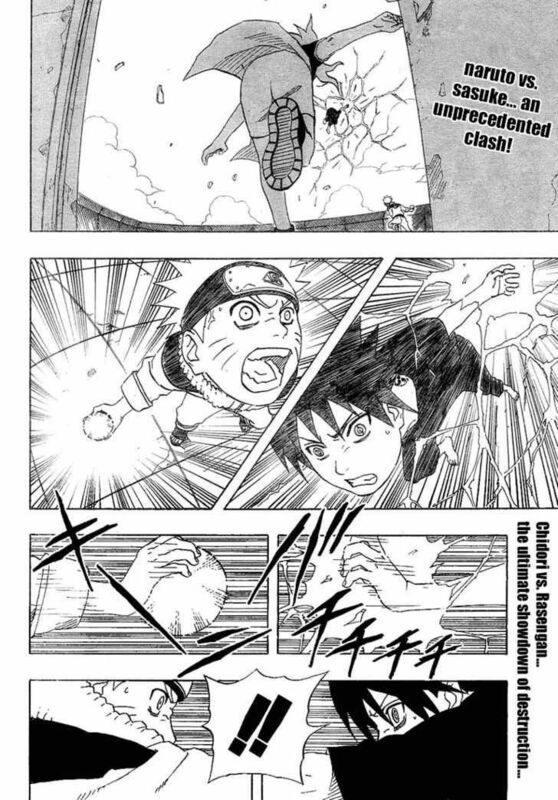 Of course, the basis of Kishimoto's artistic abilities is a strong foundation in perspective drawing, anatomy and composition. Once you have these tools at your disposal, you could be the next Kishimoto!